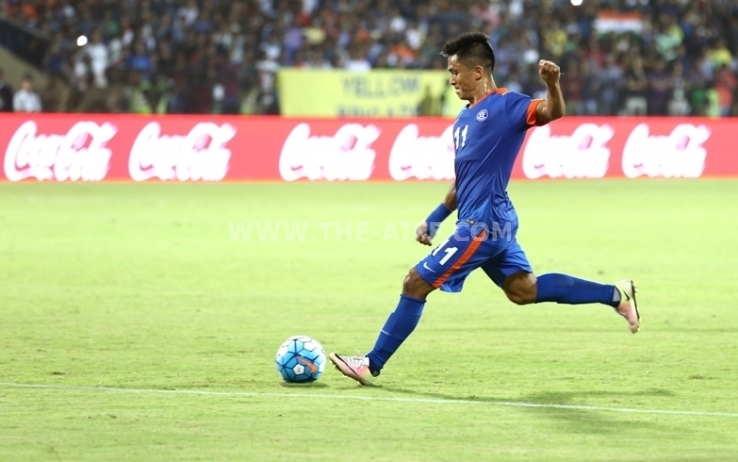 India defeated Myanmar 1-0 courtesy of a 90th minute goal from Sunil Chhetri. The win took us to 100 in the FIFA rankings which is our highest in 2 decades. The winner against Myanmar wasn’t the first time captain fantastic came to India’s rescue at the dying minutes of the game. Here is a list of other 5 Important goals Sunil Chhetri scored in reverse order. India faced Maldives in the semi finals of 2011 SAFF Championship. India took the lead in 24th minute but Maldives equalised in the second half. 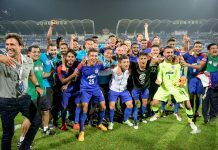 Sunil Chhetri gave India back the lead in 74th minute and When India was living dangerously in the dying moments of the match Chhetri scored another in the 92nd minute through a counter attack and took India to the finals. 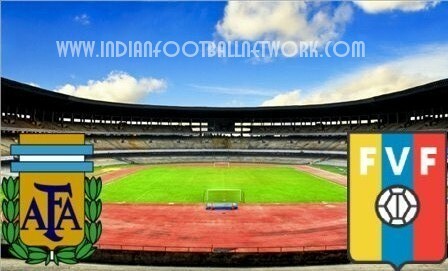 Bangladesh suprised everyone by taking a 2-1 lead against India in an international friendly in Goa. 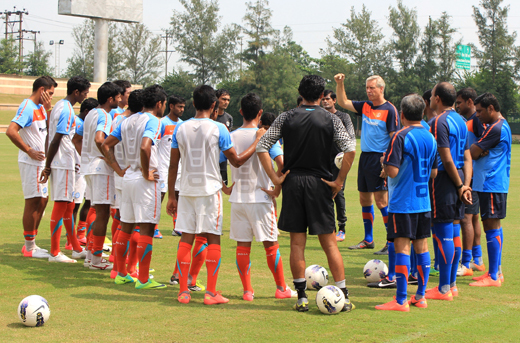 India then coached by Wim Kovermans where in course of humiliation at home,But Sunil Chhetri scored in the 90th minute to save the day for India. Scoring late goals against Myanmar is not something new for captain fantastic. 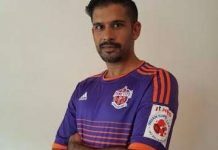 In the semi finals of 2008 AFC Challenge Cup he scored in the 84th minute to take India to the finals. India went on to win the final against 4-1 with Chhetri scoring a hatrick. India were on course of humiliation trailing 0-1 against Bangladesh in group stage of 2013 SAFF Championship in Kathmandu, Sunil Chhetri stepped up and scored from a free kick in 95th minute and saved the day for India. The free kick is one the best goals Sunil has scored for India. 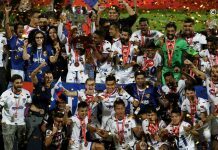 2015 SAFF Suzuki Cup Finals was a rematch of the final from 2013 edition which the Blue Tigers lost 2-0. Afghanistan took the lead in the 70th minute but Sunil Chhetri gave one of his finest performance in his career making an amazing assist to JEJE and scoring the winner in extra time (102nd minute) to win it for India. The game remains one of India’s finest performanced in recent times.